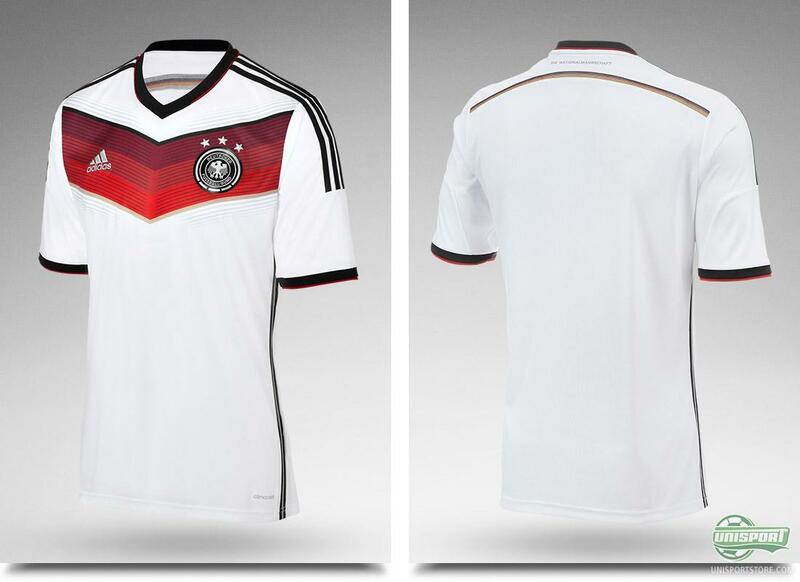 If there ever was a shirt, which Adidas were proud of, then it is the German national teams shirt. 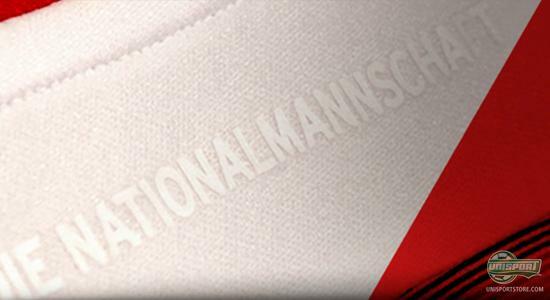 With the World Cup just around the corner, something extra special had to be done, which Adidas certainly did, with this new, brilliant and unique German shirt. They have been tantalizingly close the last couple of times. 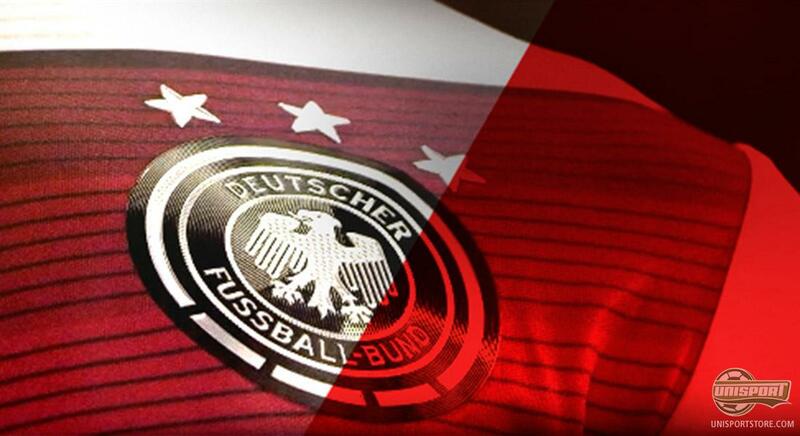 Therefore the expectations ahead of the World Cup finals are sky high for the Germans, who hope the three Adidas stripes and the new shirt can help spur them on to victory. If you want to support the Germans at the World Cup and be completely ready for the looming tournament, then you can get your shirt here. The German national team has the last couple of years sky-rocketed in popularity among the Germans, who feel a great sense of national pride thanks to the brilliant results. It all started with the World Cup 2006, where they with a very strong showing finished 3rd, they followed this up with silver at the European Championship and then Bronze again at the 2010 World Cup. Therefore there is plenty of reason for Germany to feel optimistic. 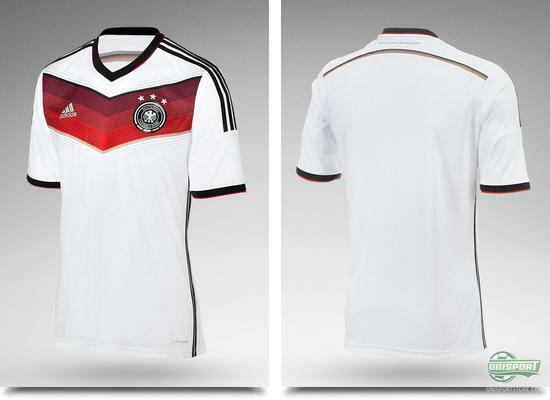 Adidas are without a doubt proud to deliver the German national shirt and they have, ahead of the World Cup next year, made a shirt that will stand out, just as Germany will do with their amazing and entertaining football play. 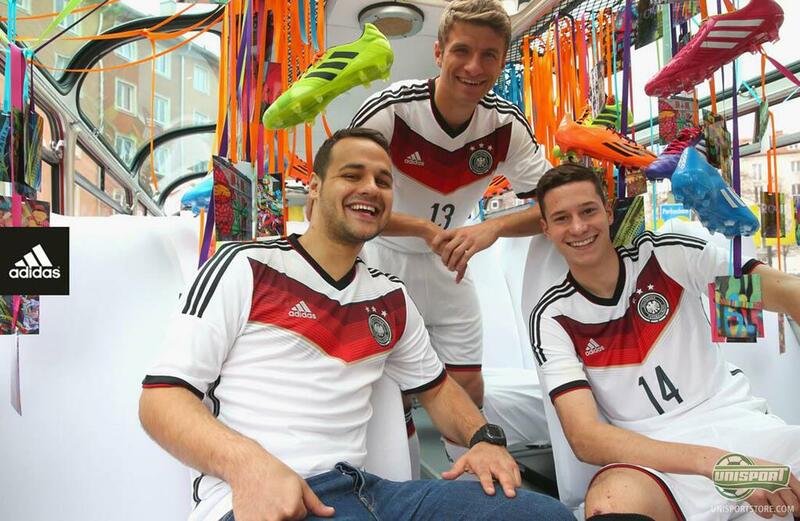 There can be no doubt that Adidas have dressed the Germans for a World Cup triumph. Germany have been immensely close to World Cup triumph at the last two international tournaments, and it shall be exciting to see if the third time is the charm for the Germans. What do you think of the new national team shirt  and the switch to white shorts? And do you believe that the Germans are able to take home the World Cup trophy? Feel free to share your comments in the box, or on Facebook and Twitter.